1. For Making The Name Invisible Select the folder which you want to make invisible. Press F2 key then type ALT+0160 and hit enter key. You will notice that the name of the folder has become invisible. See the snapshot below. 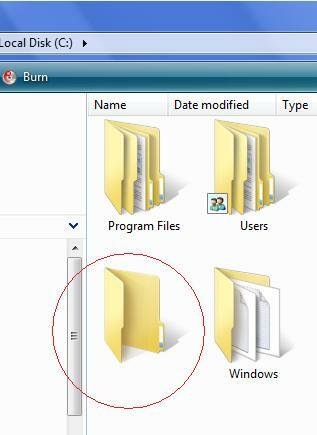 2.For Making The Icon Invisible Right click on the folder whose name you made invisible. Go to Properties, then go to the Customize tab. Then click on the Change Icon button. Select any blank icon there. Remember there will be many blank icons (see snapshot). Just choose any one.Click OK. your folder is invisible now (without any software). Now only you know where the folder is located. Enjoy.